There’s a memorable moment in “Studio 54,” Matt Tyrnauer’s thrilling and definitive documentary about the fabled disco haven, in which the camera glides through the gilded lobby of the old theater the club was built in, approaching the doors, the beat throb-throb-throbbing in the muted distance. The camera then pushes through the doors and onto the dance floor, the music — it’s Sylvester’s “You Make Me Feel (Mighty Real),” the greatest disco song ever recorded — now turned up and transcendent, and for a moment we feel like we’re melting into the elation of the writhing horde. 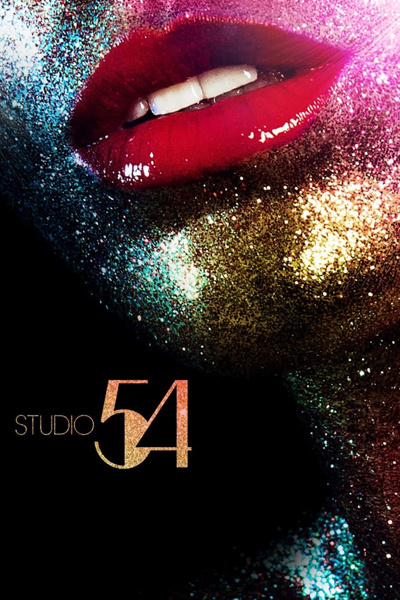 Studio 54 opened 41 years ago (on April 26, 1977) and remained open for just 33 months, and the decades since have been filled with starry-eyed testimonials to what it was like to be there. For those of us who never went (and probably couldn’t have gotten in if we tried), “Studio 54” lets you taste a bit of the ecstasy. Tyrnauer, the director of “Valentino: The Last Emperor” and “Citizen Jane: Battle for the City,” is a next-generation classicist who, in this movie, assembles photographs and amateur film footage with kaleidoscopic dexterity. The film shows you the club from every angle, and seems to be gawking at every patron. It puts us right inside. ...“Studio 54” imprints us with an indelible portrait of the nightclub that became the apotheosis of the disco era: the freedom, the excess, the aristocracy, the pulsating pop glory. It was like a slice of ancient Rome on W. 54th St., so bedazzled by its delirium that it now looks almost innocent.